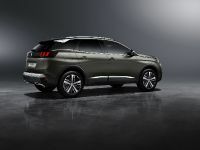 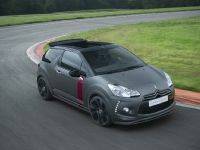 Citroen DS3 Cabrio Racing debuted first as a concept vehicle this July at the Goodwood Festival Of Speed and at the Frankfurt Motor Show. 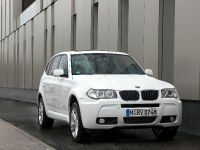 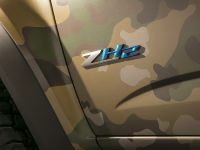 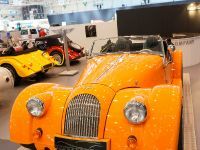 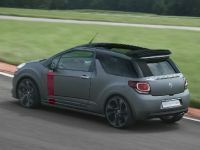 Now the cabrio is ready for production in the form of limited edition model. 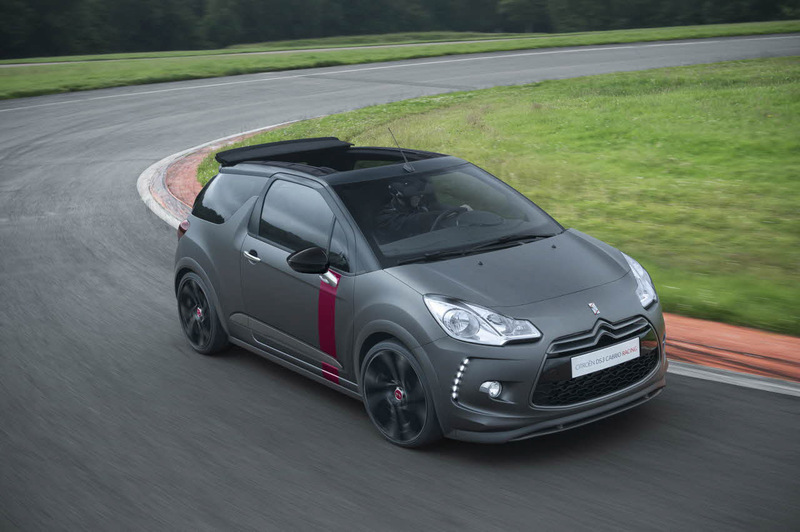 Numbered models will be available to order in January 2014. 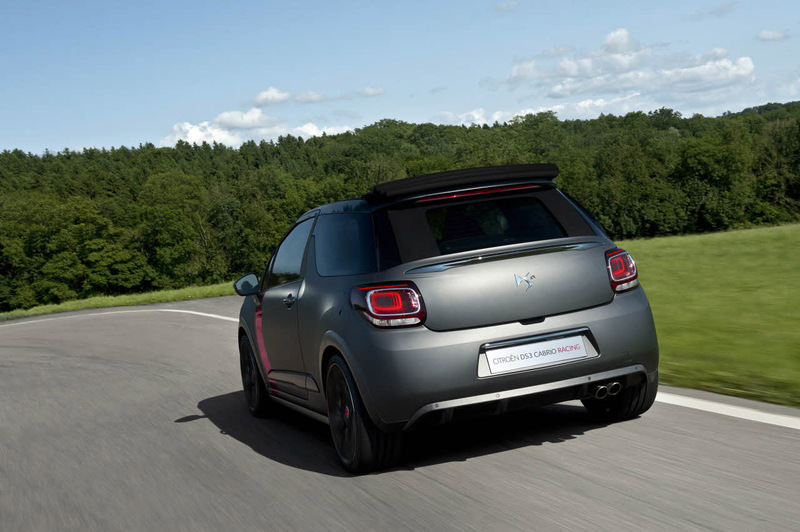 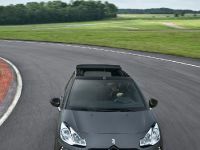 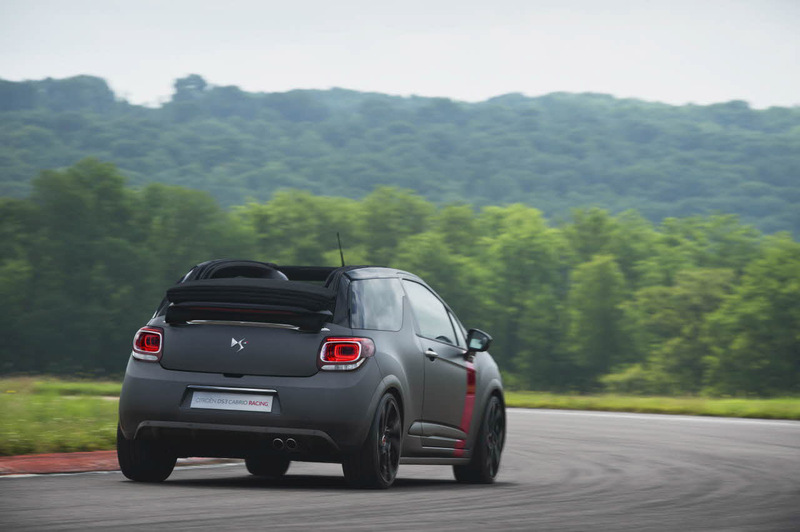 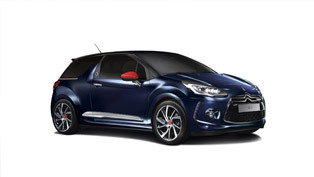 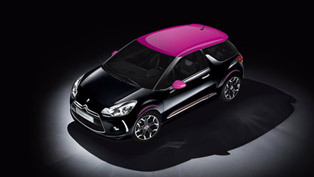 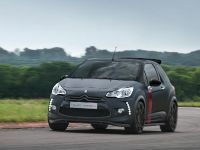 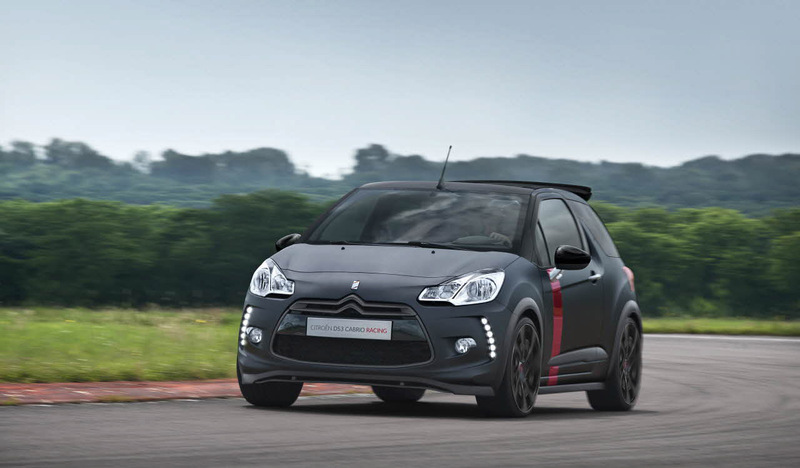 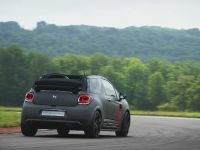 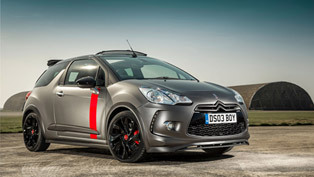 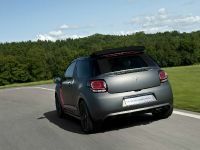 DS3 Cabrio Racing is based on the concept vehicle and offers all of the characteristics of Citroen DS3 Racing with the pleasure of open-top driving provided by. 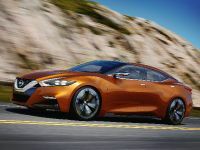 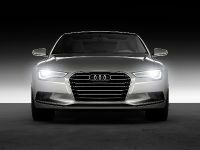 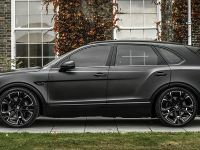 The car also boasts responsive, agile handling as well as stunning visual credentials, ultra-customisation and athleticism. 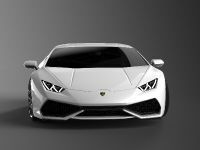 Furthermore, the model can also show-off with some Racing attributes such as the chrome-finish, twin exhaust pipes and the genuine carbon finish found on the air diffuser, a semi-rigid splitter in the front bumper, wraparound body stills, wing flares and more. 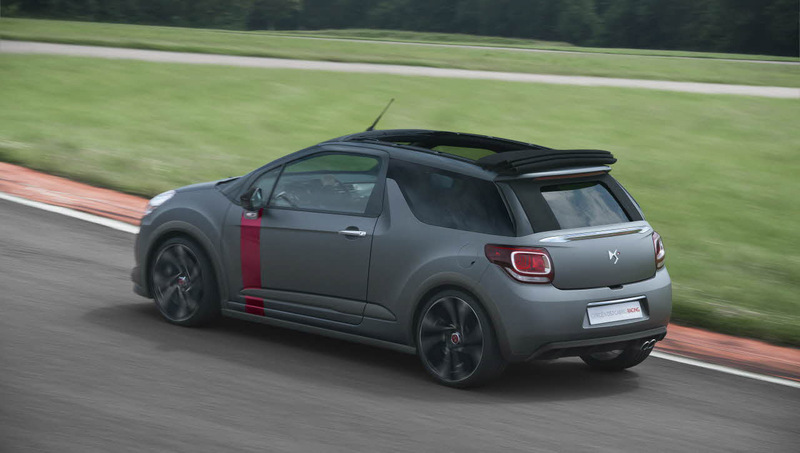 Another exclusive highlight here is that the Cabrio Racing has an inspiring new body colour - matte Moondark grey. 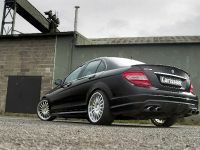 It is combined with a black roof and gloss black 18-inch Nemesis wheel rims. 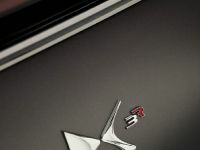 On the other hand, for the wheel centres along with the DS logo, on the doors in a wide side strip is utilized the Carmin red paint which is pecific to the DS line. 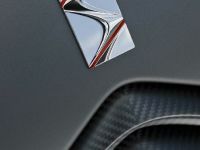 Inside, the car has also received specific treatment. 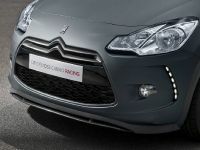 Matt-finish Moondust Grey bodywork colour is used on the upper dash and on several interior trim items such as the central console of the instrument panel. 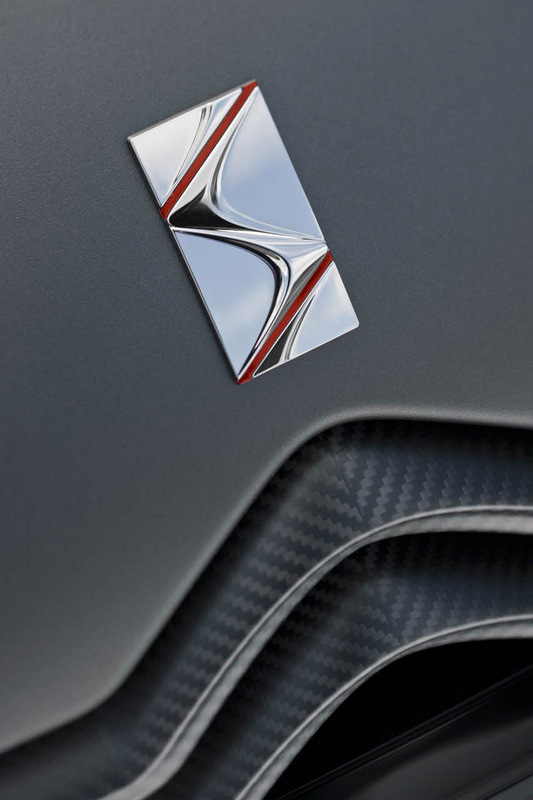 A carbon fiber effect was given to the steering wheel inserts and the fascia panel cap. 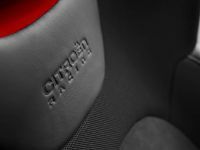 At last, the dashboard also features the Crimson Red colour which can be seen on the vertical strip on the door interiors. 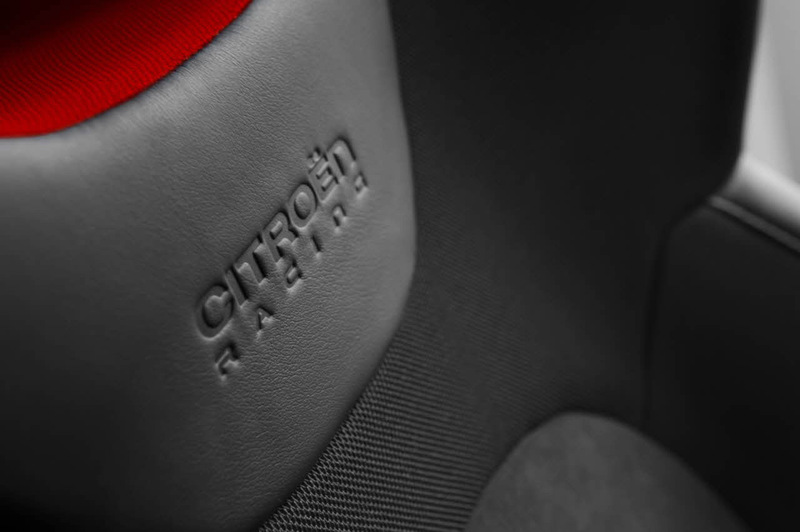 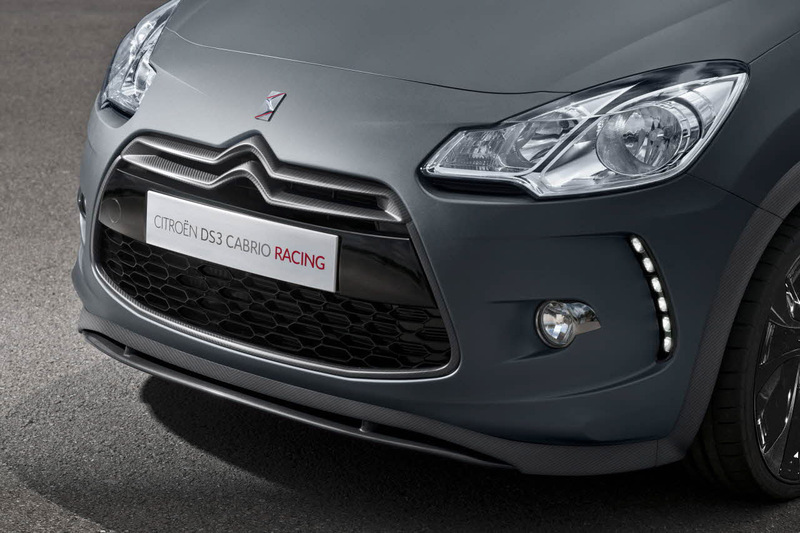 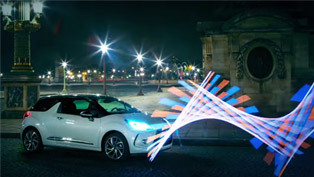 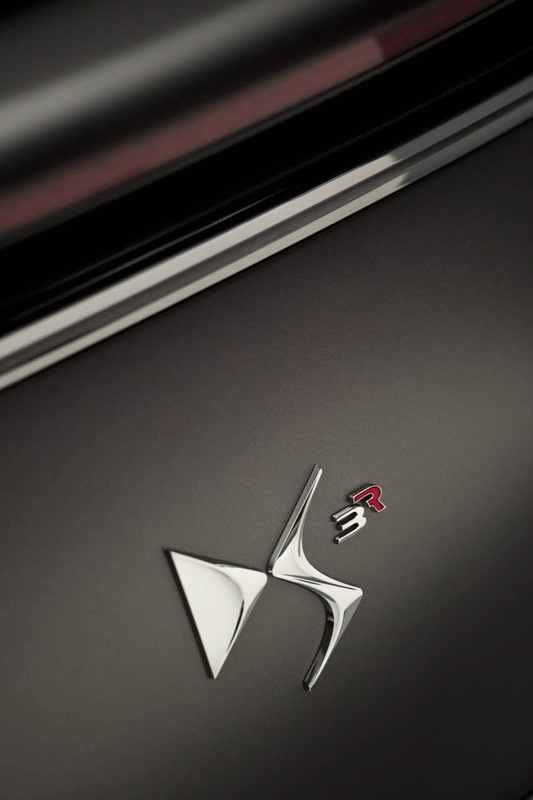 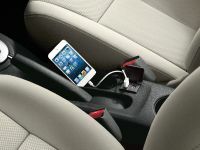 Citroen DS3 Cabrio Racing's signature has been applied on the headrest of the front seats and on a numbered identification plaque located on the base of the gearshift lever. 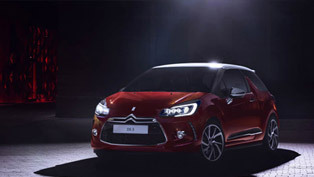 At the core of the heart "sleeps" a 1.6-litre engine which is responsible for the 207 horsepower (152 kW).